Scentsy will soon be open for business in Ireland! Scentsy has been open in Northern Ireland since it opened with Scentsy UK in April 2011 and is growing like crazy. I have no doubt Scentsy in the Republic of Ireland will take off too! Be one of the first Scentsy Consultants in Ireland – join and sell Scentsy products as a rep too. We would love to have you and are so excited to welcome Ireland Consultants to our growing team. Ireland is a great place to sell Scentsy, whether you live in Dublin, Belfast, Limerick, Galway, Kilkenny, Derry, Armagh, Newry, Cork, or even any little town or village. You can join the best home based candle business that has grown by leaps and bounds and set all kinds of records since it started in 2004. 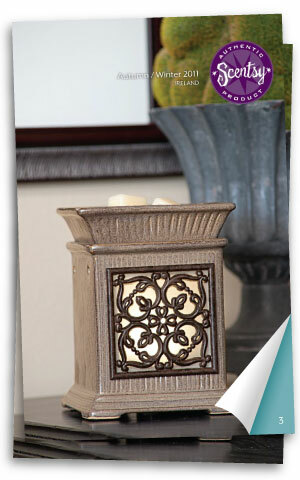 Scentsy is sure to be a hit in Ireland as well, and I can’t wait to help you start as a Scentsy Consultant in Ireland! Exciting news: on Saturday, October 1, Scentsy will host a welcome meeting in Ireland. This meeting will be open to Ireland residents who want to learn more about Scentsy, our products, and becoming Scentsy Consultants. It will be held in Dublin from 6:00-9:00 p.m. local time, with a formal presentation from 7:00-8:00 p.m. local time. The welcome meeting will provide potential recruits with all the information they’ll need to make the decision to join Scentsy Ireland. 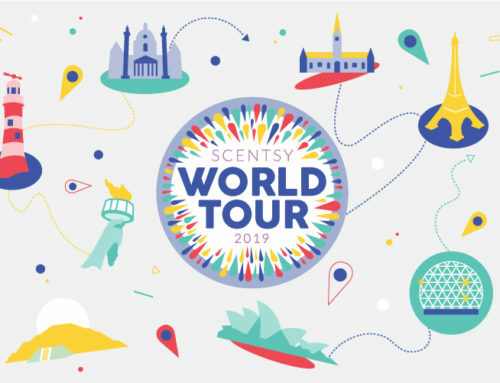 It will give our existing Consultants a chance to have their friends, family, and contacts in Ireland learn about Scentsy’s European product offerings and business opportunity in person. At the meeting, Scentsy home office team members will demonstrate Scentsy products, explain how the business opportunity works, and answer questions. For more information about the Ireland welcome meeting, email expansion@scentsy.com or visit the “Welcome Meetings” link on our International Expansion website at http://expansion.scentsy.com/. 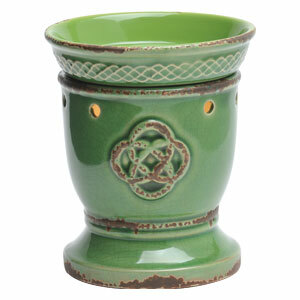 Scentsy Ireland – Republic of Ireland now joins the ranks! If you’re excited at this great work-at-home business opportunity, but are asking yourself: “What is Scentsy?“, feel free to contact me with questions, then come join Scentsy in Ireland with me!